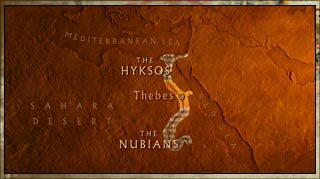 The Hyksos invaders occupy northern Egypt. To the south, Nubians threaten Egypt's borders. Seqenenre Taa I, King of Thebes, tries to repel the invaders but is brutally killed. 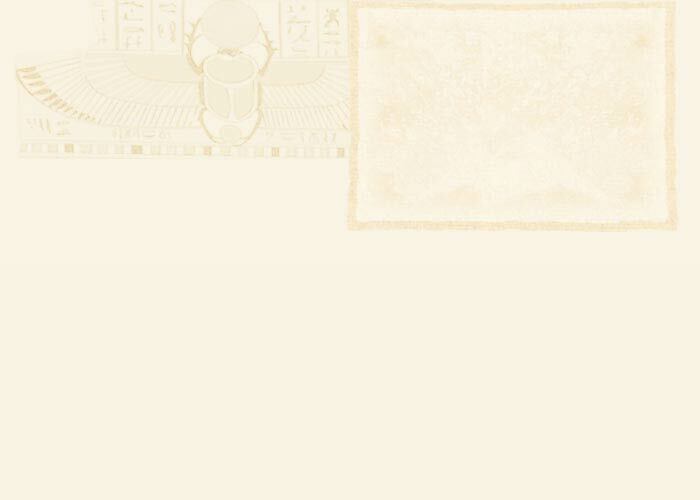 With the north now governed by the Hyksos, Egypt is divided. With his father (Taa I) dead, Kamose is now king. He is determined to defeat the Hyksos before they push further into Egypt. On the verge of expelling the enemy, Kamose dies. The cause of his death is still a mystery.